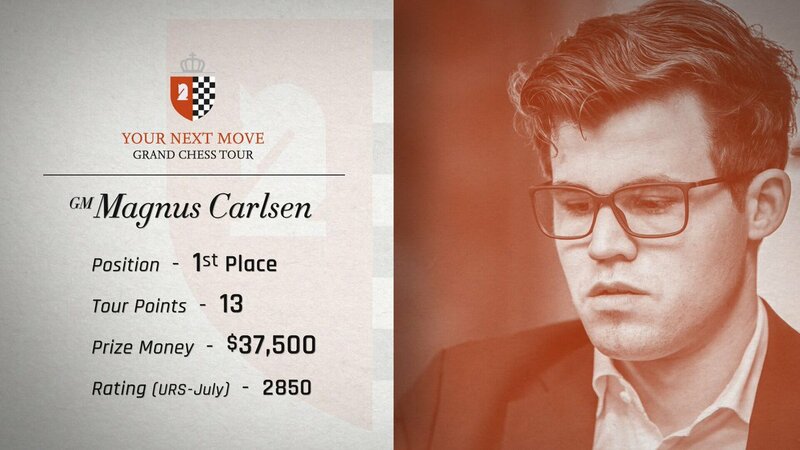 Magnus Carlsen may have been down by 3 points when the rapid rounds of the tournament concluded against the then leader Wesley So, but after a spectacular performance of 14.5/18 in the blitz rounds, Carlsen came out the runaway winner of the second leg of the Grand Chess Tour 2017, the Your Next Move 2017, which happened in Leuven, Belgium. 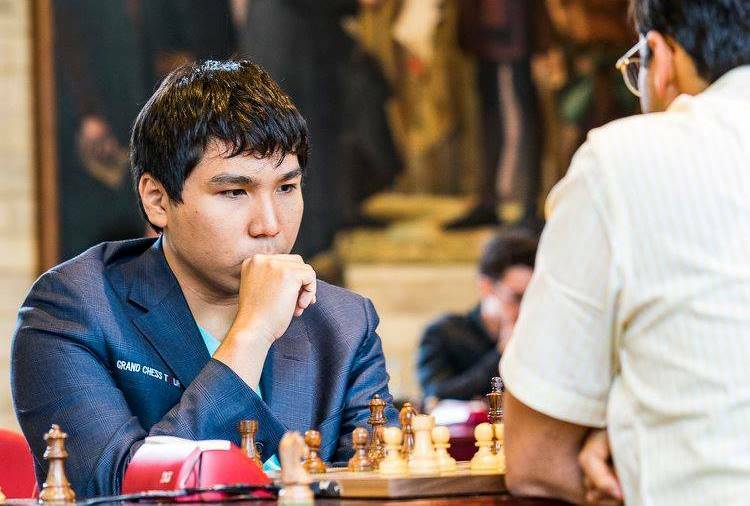 Magnus Carlsen was trailing Wesley So right from the start of the Blitz round of Your Next Move 2017, until the final round of the day, Round 9, when they finally faced each other and the former was just a point behind. 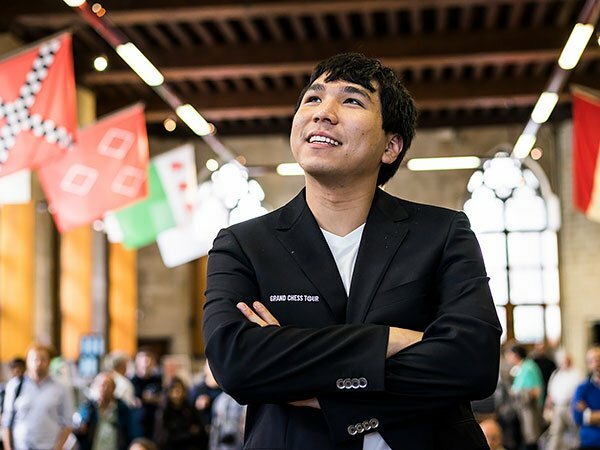 After 9 rounds of rapid games, Wesley So is on top of the ranking for Your Next Move 2017, the 2nd leg of the Grand Chess Tour 2017, currently happening in Leuven, Belgium. 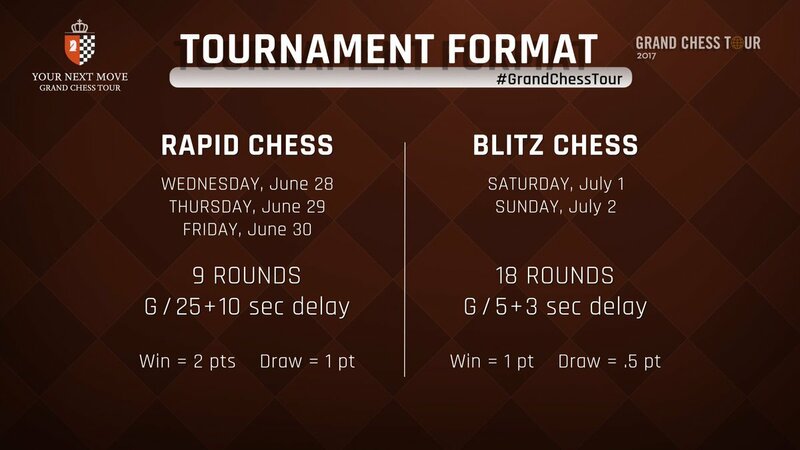 There are 18 rounds of blitz games still left in the tournament. 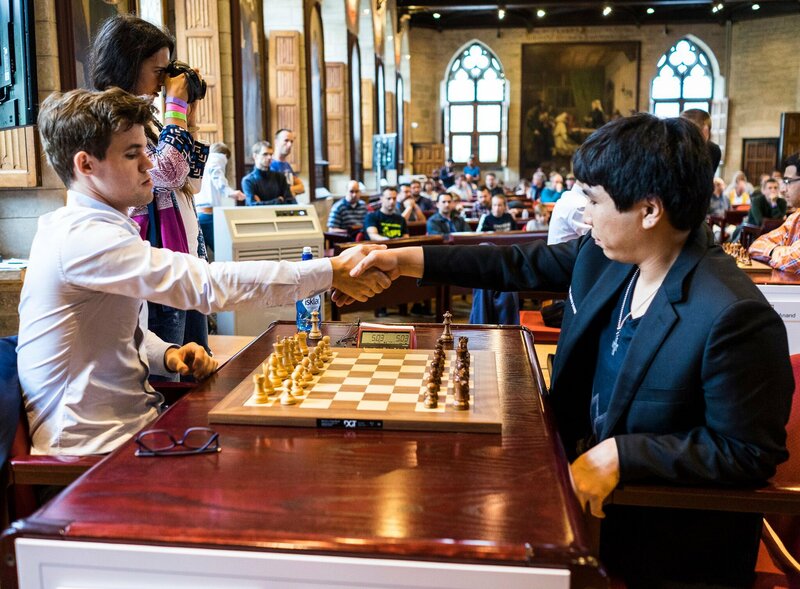 Day 2 of Your Next Move 2017, the second leg of Grand Chess Tour 2017, resumed in Leuven, Belgium for Rounds 4 to 6 of Rapid games. 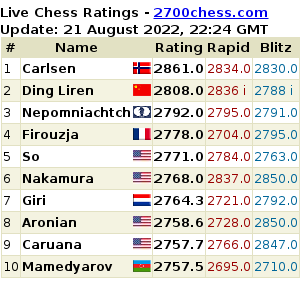 After 6 rounds of rapid chess, 22 games were decisive against 8 draws. That’s a high 73% decisive games percentage. 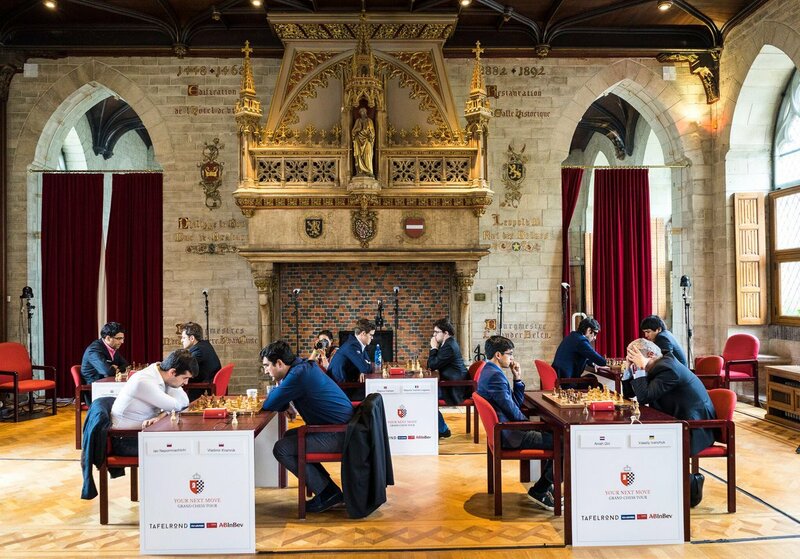 Your Next Move 2017 is the second leg of the Grand Chess Tour 2017, which is currently happening in the city of Leuven in Belgium. 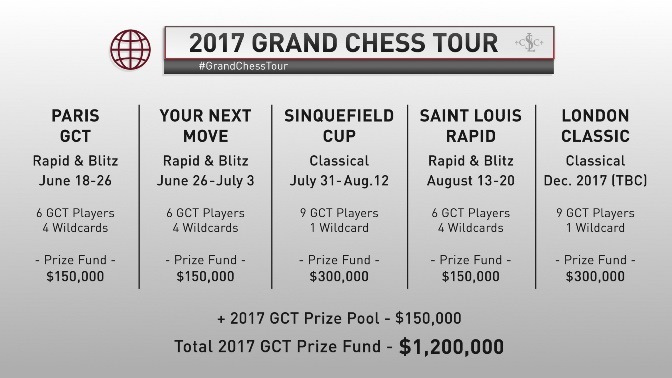 Just like the GCT Paris, Your Next Move comprises 9 rounds of rapid games and 18 blitz games. Rapid games are scored 2 points for a win and 1 point for a draw, while the Blitz are scored the normal way of 1 point for a win and 1/2 for draw.